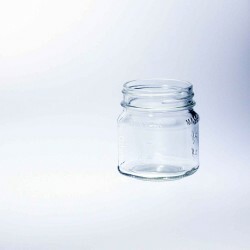 The smooth sides of these little jars make them a favorite alternative to the Ball quilted 4oz jars. 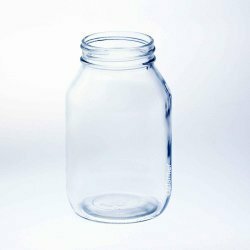 Easy to label, these jars can be used in hot fill,water bath canning or pressure canning with Hi-Heat or two-piece canning lids. 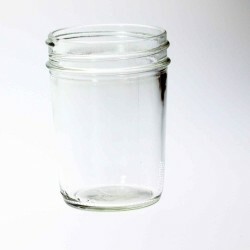 The absence of shoulders in this jar allows for easy filling and easy scooping. 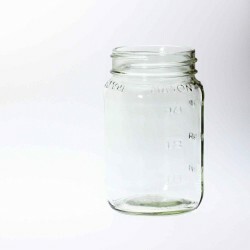 They also make convenient storage for leftovers and can be used in the freezer. 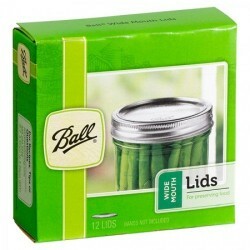 Great for travel candles, they come in a convenient 12-pack box with dividers, making them simple to store, transport and ship.